“Ghost Pain” is the first installment of the “Ghost In The Shell: Arise” four-part original video animation (OVA). GITS: Arise, in which the first OVA was released back on June 22, 2013, is the prequel to the original “Ghost In The Shell” movie which came out in 1995. This is one of the many works from notable mecha-themed manga artist Masamune Shirow. GITS: Arise breathes new life, using the latest in animation technology, to breathe new life into the original GITS franchise. This is by no means associated with “Ghost In The Shell: Stand Alone Complex” which is an altenrate universe setting. Ghost In The Shell focused on Motoko Kusanagi who serves in Public Security Section 9 with the rank of major. GITS: Arise explores the pasts of the main to major characters before they formed up Section 9 under the direction of section chief Daisuke Aramaki. Ghost Pain serves as the first time that Kusanagi has interacted with Batou and Togusa who end up being her active partners in Section 9. GITS: Arise, let alone Border One: Ghost Pain, serves as an origin story. This first part taking place in 2027, known as “Border One,” focuses on the death of an alleged corrupt military officer who's accused of being a black market arms dealer. He is killed in a bomb explosion one year after World War IV (a non-nuclear war). 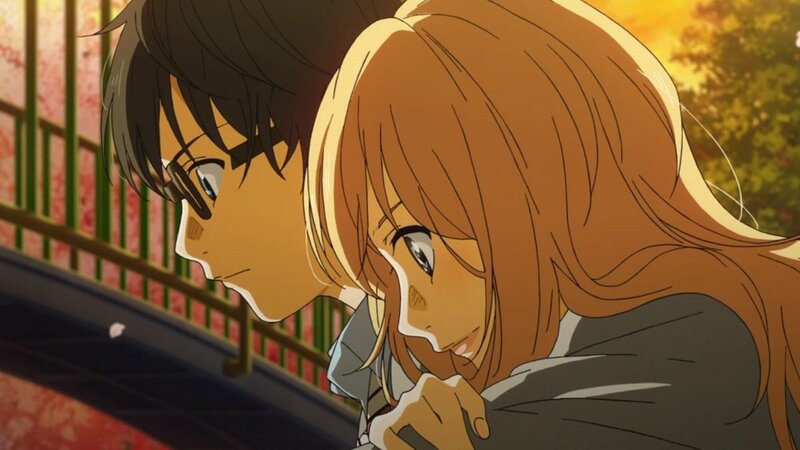 When watching Ghost Pain, I thought it was an interesting way to bring the main characters together. At the start of the story, it is revealed that the recently deceased officer was part of the military's secret 501st Division. That association alone brings Motoko (who is not yet a Major) into the fray. 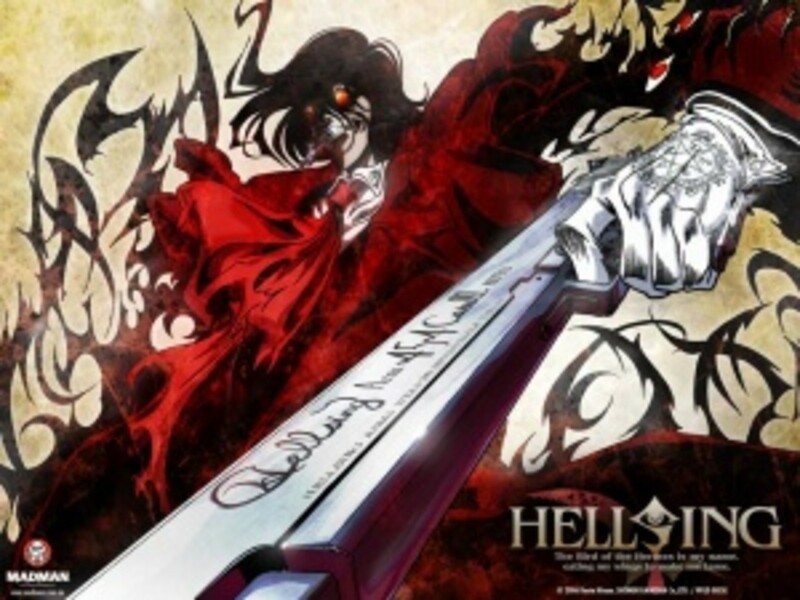 Upon meeting and saving Aramaki from a killer cyborg, the two of them agree to work with each other. At the same time, there is distrust towards Motoko due to her close ties with the murdered officer. The 501st Division heads decide to keep Motoko under surveillance. There are several instances in which Motoko believes she might be the actual culprit. As the story progresses, Motoko experiences “hallucinations” which are the result of someone tampering with her cyber-brain. While investigating the murder, under the supervision of Aramaki, Motoko is being monitored by Batou who believes she was the cause of the bombing. 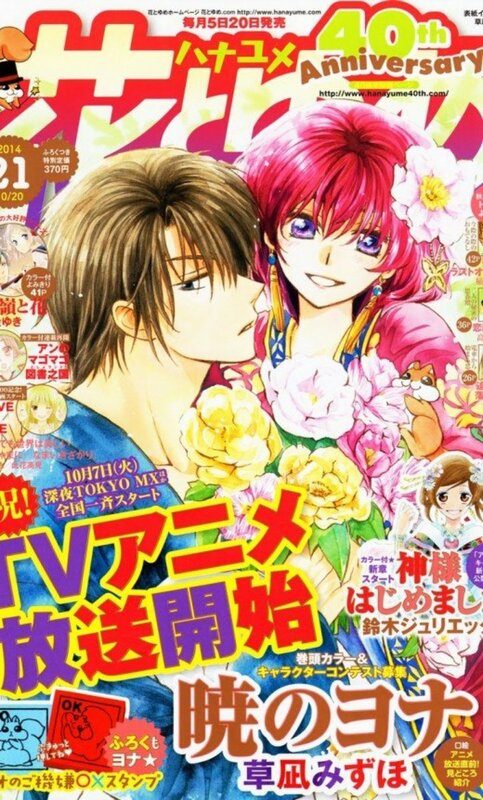 Togusa, who is at the time a detective for the Niihama Prefecture Police Department, is working a case regarding a series of prostitute murders. With further investigation, Togusa learns that his case is connected with the case of the bombing. Ultimately, it is up for all three of them to work together to find out the real culprits behind everything. However, the biggest burden is on Motoko due to being under constant watch, having her rights restricted, and being the prime suspect. Ghost Pain serves as an excellent way to build up the characters and eventually Section 9. 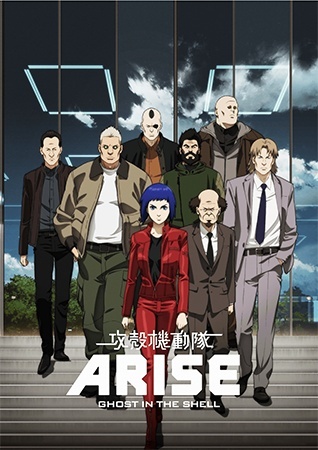 The main characters of GITS: Arise are Motoko, Batou, and Togusa. Motoko in Ghost Pain, despite her position in the 501st Division, comes off as a “rookie.” This OVA portrays a very young Motoko compared to the mature and wise version which is seen in the first movie and “Ghost In The Shell 2: Innocence.” Production I.G has done a very good job in showing a much younger Motoko Kusanagi. Batou, Togusa, and Aramaki remain somewhat the same. Paz, who ends up becoming another member of Section 9, is revealed to still be working as an undercover police officer at the time. Saito is revealed to still be employed as a military sniper. GITS: Arise introduces new characters: Raizo and Lieutenant Colonel Kurtz. Raizo comes off as come sort of cybernetic super ninja in military attire. As a member of the 501st Division, he's taken it upon himself to look over Motoko whether she likes it or not. There are times in which Raizo has attempted to kill Motoko several times. At the end, Motoko and Raizo are not on the best of terms. It wouldn't be surprising if Raizo ends up as a possible antagonist in the following installments of GITS: Arise. I hope that would be the case as the two of them definitely have a score to settle. Kurtz, like Raizo, comes off as mysterious. In a sense, Kurtz somewhat comes off as being like a “mother figure” to Motoko. 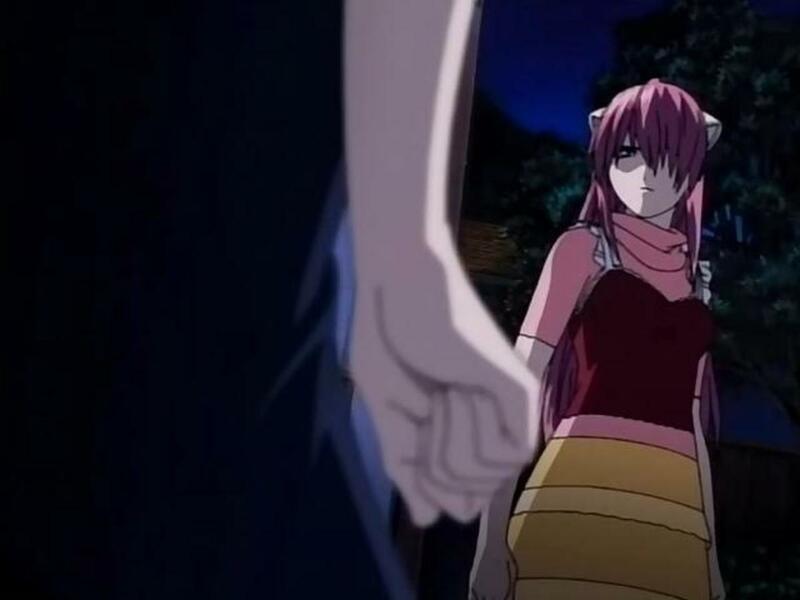 Her true intentions are unknown. Like Raizo, Kurtz is too keeping an eye on Motoko; but, her role is more of a major support character. It's not known if Kurtz will return in future installments. I happened to find the 501st Division members interesting. I do hope more about Raizo and Kurtz are revealed. I enjoyed the music as I felt matched the tempo of combat in the movie. One such example would be the fighting scene between Motoko and Batou upon their first meeting. When watching Ghost Pain, I thought the musical score was a great compliment. Below is the special promotional trailer by Production I.G which promotes Microsoft's Surface tablet computer. As you can see, all the members of Section 9 are carrying and using one. Which do you prefer better? 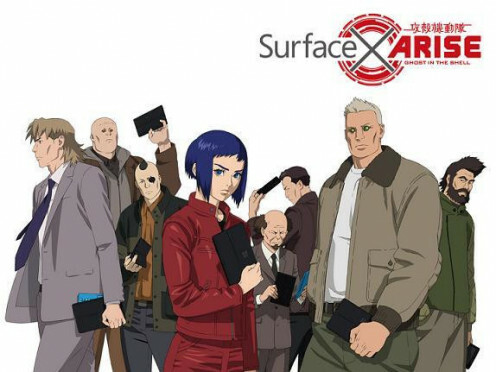 Production I.G did an effective job at promoting and marketing the first episode through various videos on YouTube such as the “Decode 501 File” and the video in collaboration with Microsoft for its Surface tablet. Just by watching that promotional video made me want to go out and buy a Surface tablet or two. In terms of the visuals, it really shows that there is still room for improvement. I thought the visuals couldn't get any better than SAC; but, I was proven wrong with the promotional photos and screenshots. After watching Ghost Pain, I am certain that GITS: Arise has potential. I'm hoping that a full-series will be made for this. I thought the storyline for Ghost Pain was solid as it was an effective way for the characters to get acquainted with each other early on. With hand-to-hand combat playing an important role in GITS, I was satisfied with the fight scenes. My favorite fight scene happened to be between Motoko and Raizo as I thought that one was pretty brutal. I had no Idea this OVA was already out. An origin story. As long as it's more entertaining than Innocence than I'd sit down and watch it.